Adorable 925 oxidised Sterling Silver tiny feather stud earrings. 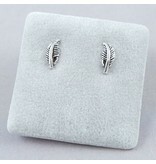 Sterling Silver Feather Stud Earrings. 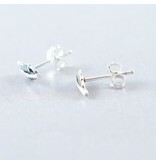 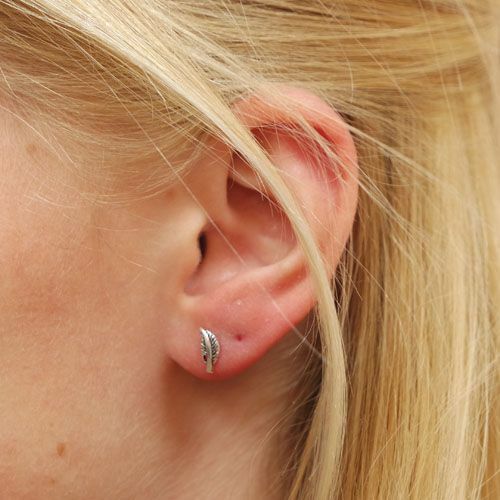 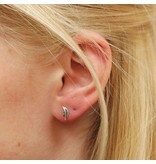 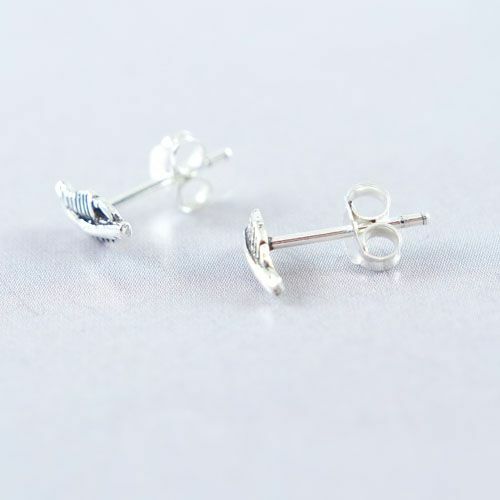 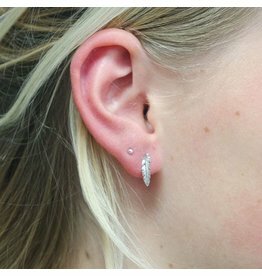 These minimalist stud earrings are great for everyday wear. 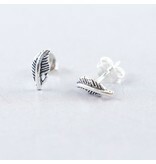 Cute Sterling Silver necklace with 2 feathers. 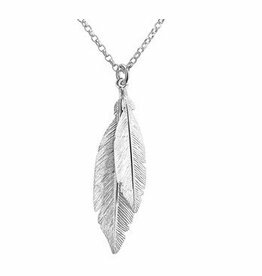 This chain is 41cm long and extendable upto 44cm. Stunning Sterling Silver Feather Ear Studs.